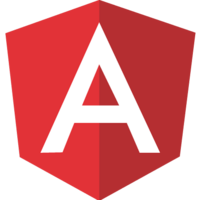 Angular Material is an Angular-native, UI component framework from Google. It is a reference implementation of Google's Material Design and provides >30 UI components and services essential for mobile and desktop AngularJS applications. 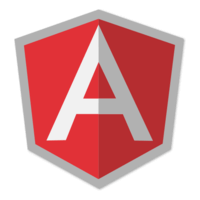 In this course, we will quickly build a real-work application Angular UI application, take a tour of Angular Material, and learn how ngMaterial can be used in your projects.